In addition to iPhone 5 faults in the manufacturing and the software based programs. A new thread arises in different forums after learning aluminum is softer than glass. 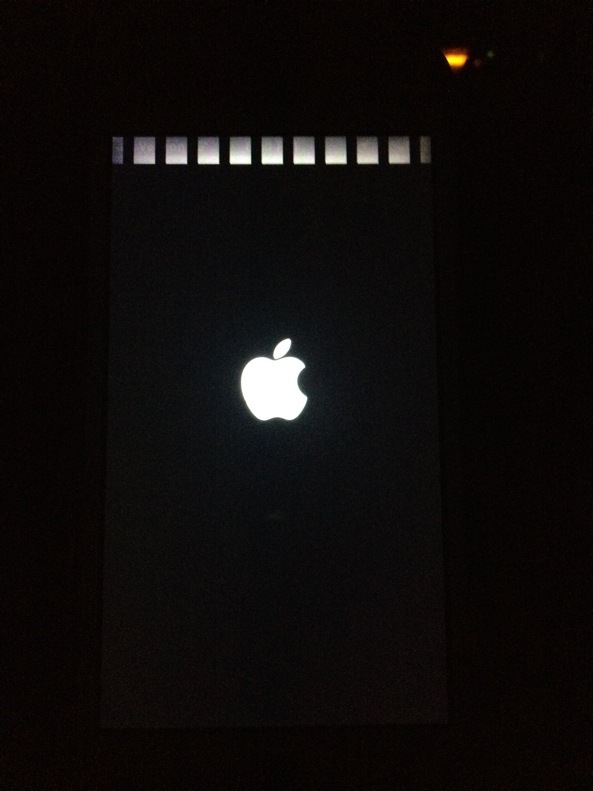 Some earlier iPhone 5 users are now reporting some light leaks on their devices. Especially, the white iPhone 5 device owners are now facing a light leak issue on their devices right on the edge of power button. Majority of earlier adopters are not aware of this fault on their phone, and they can’t even get know the real fault they won’t use iPhone 5 in dark-room. User over the MacRumors have indicated a problem on the white iPhone 5 models. The models have a streak of light leaking from in-between the glass panel and the structure. Some other guy had also posted an issue on the forum with having iPhone 5 replaced by Verizon due to stripes of light appeared right-below the speaker of iPhone. As said by Verizon, they are facing slightly light leak issue on the iPhone 5 models. 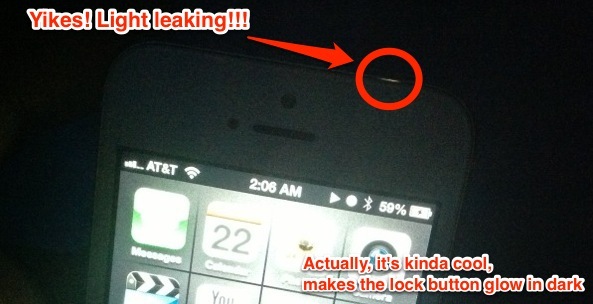 We are yet to receive words from Apple on the light leak on the iPhone 5 device models. But we will keep you updated about this issue on our blog.